Whole Foods has recalled Maytag raw milk blue cheese, citing possible listeria contamination. The company said no illnesses have been reported in connection with the recall, which is nationwide. Recent testing by the state of Iowa revealed the presence of Listeria monocytogenes in two lots of products. Maytag Dairy Farms suspended production and distribution while the cause of the problem is determined, according to Whole Foods. The FDA says listeria can cause people to get so sick they have to be hospitalized. For particularly vulnerable people, the illness can be fatal. The people most at risk are pregnant women, the elderly and people with compromised immune systems from HIV, cancer, diabetes, kidney disease and transplants. The FDA also says listeria bacteria can spread to other foods once it's brought into the home. For example, listeria can grow and spread throughout foods in the refrigerator. 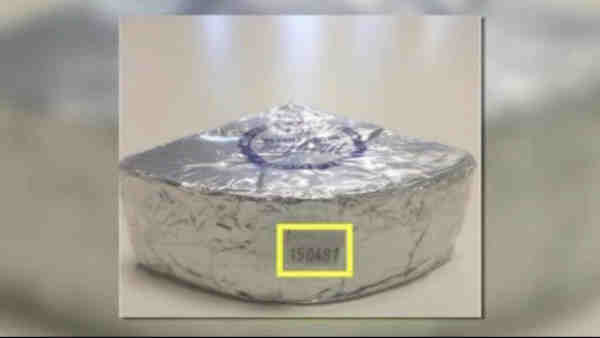 In October, Whole Foods announced a nationwide recall of cut, wrapped and weighed Papillon organic Roquefort cheese, similarly citing possible listeria contamination.